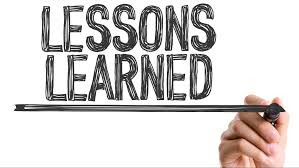 Here's the PART 13 of our Investment and Life Lessons series. 6. You are not committed to something unless you are willing to sacrifice for it. 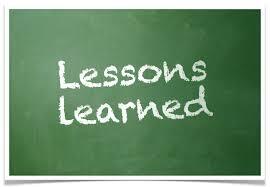 Here's the PART 11 of our Investment and Life Lessons series. These are the ideas we've gathered from our various readings on business, stocks, economy, money, war, love and life. 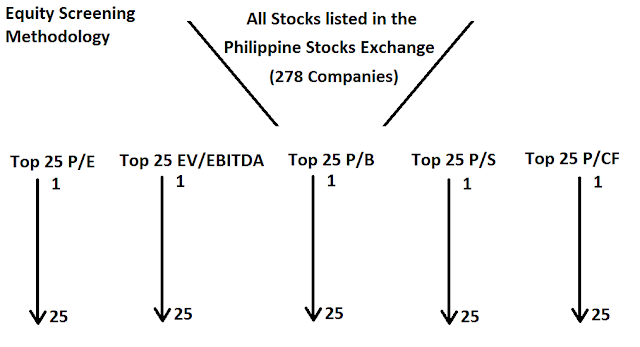 Our list is getting too long again hence we're sharing it with the Filipino Investors out there for them to learn a thing or two. Cheers!